Apple revolutionized education when they created the iPad. iPads provide so many benefits in education and really are quite the learning tool with today’s generation of digital natives. All over the world, schools are putting ambitious plans in place to adopt Apple’s iPads in the classroom. -77% of faculty respondents felt that student achievement appeared to have risen since the introduction of the iPad. -73% of students and 67% of staff felt that the iPad helped students improve the quality of their work. -69% of students that completed the survey felt that using the iPad was motivating and that they worked better with it than without it. 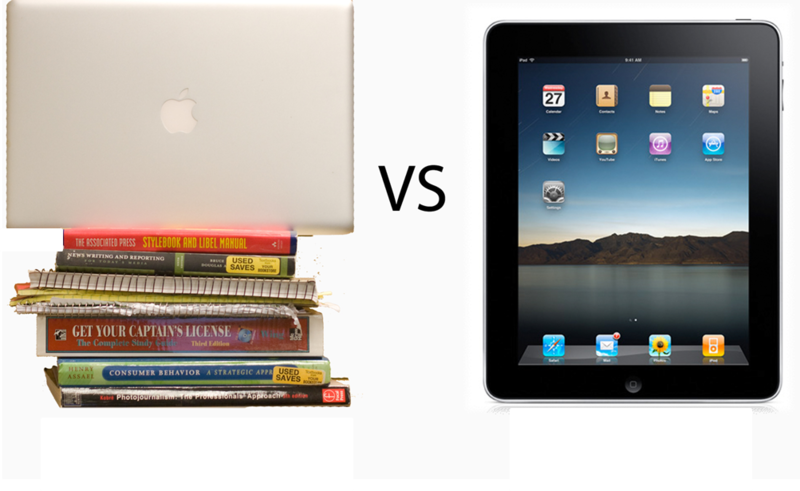 -60% of faculty thought that students were more motivated by lessons that incorporate the iPad than those that did not. One strength Apple’s iPad offers is the range, diversity, and sheer number of educational apps. There are more than 33,000 educational apps out there for the iPad for a variety of subjects, age ranges, and learning styles. Education apps include reference apps, study apps, note taking and sharing apps, learning games, and even classroom and class work management tools. It seems like there’s an app for everything these days. 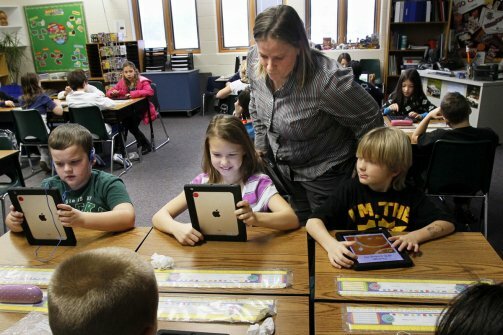 The adoption of wireless devices such as iPads in education will only continue to grow. With today’s tech-savvy students that are growing up in this increasingly digital world, using mobile devices as learning tools will soon become the norm. If your school hasn’t implemented some sort of program to support wireless technology in the classroom like iPads we are here to help. We have worked with schools all over the United States prepare for and implement successful classroom technology solutions like 1:1 and BYOD (bring your own device). If you have any questions or would just like some guidance on where to start you may contact us here. We are always happy to help. Also check out our free eBook “How to Prepare for iPads in the Classroom” for more good information. Good luck!